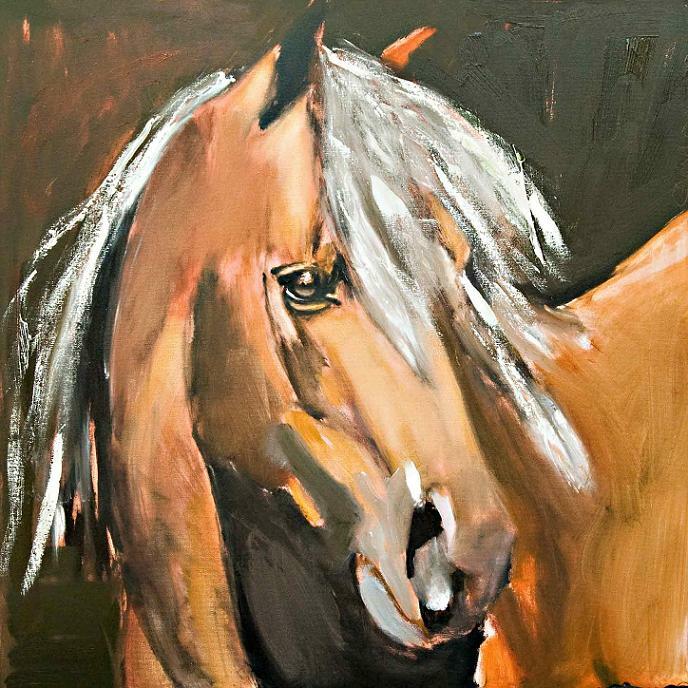 I love these horse paintings by Carylon Killebrew. 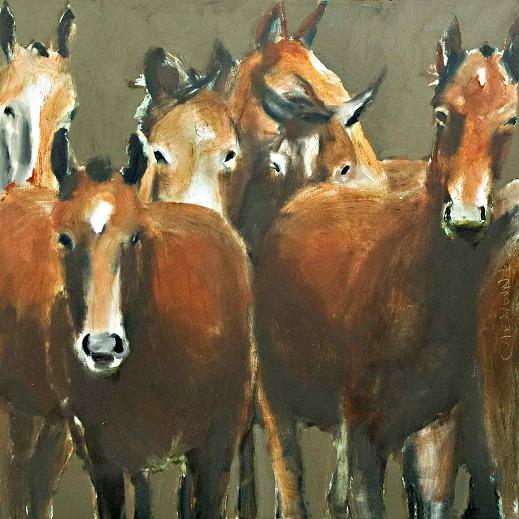 Carylon does such a wonderful job painting all kinds of animals. The painting she did of my dog, Littlebit, is one of my most prized possessions!